The B.O.B. Revolution PRO is a runner's dream! 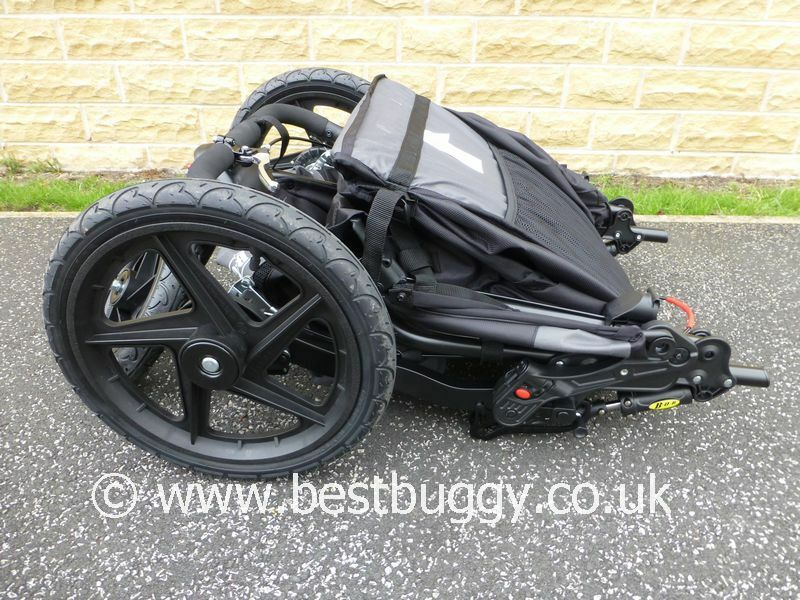 The Revolution PRO is the first front swivel wheeled pushchair in the UK to have been given the TUV mark of approval. The B.O.B. 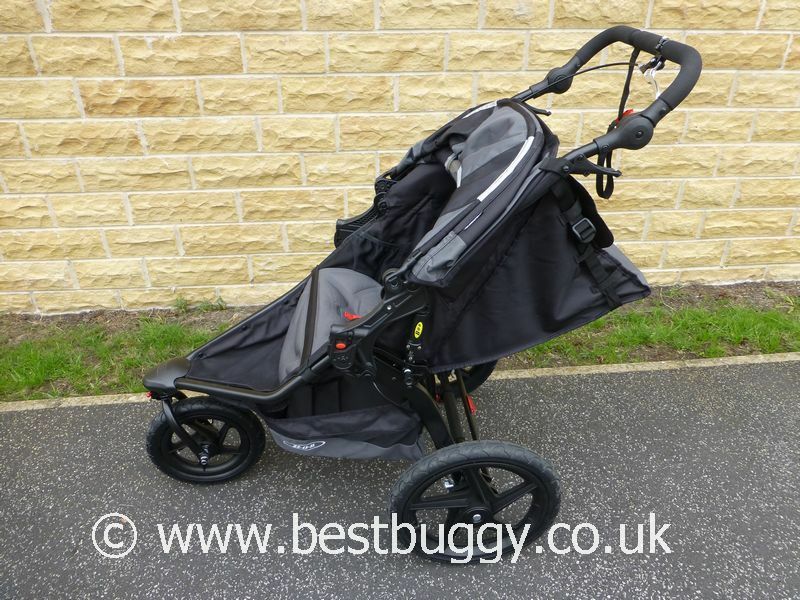 Revolution Pro will take your little one up hills, over rough terrain or around the shops. 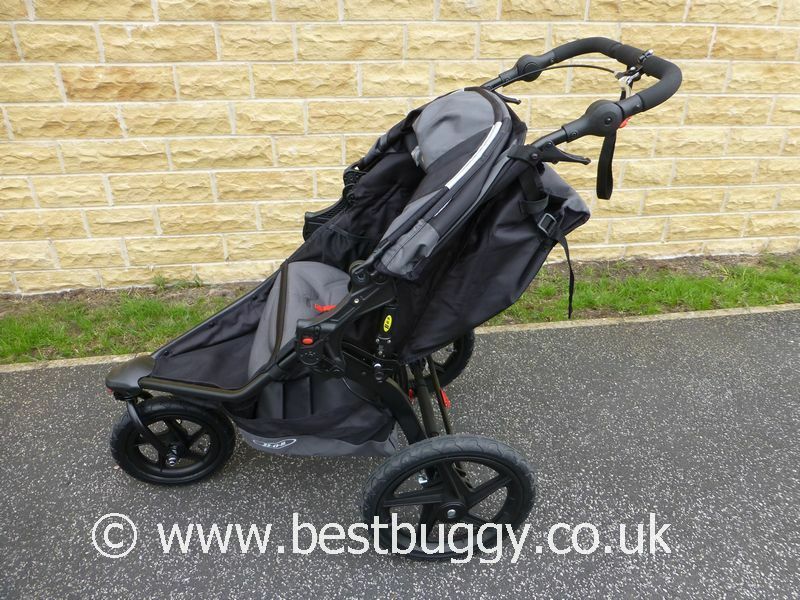 The Revolution Pro has a very comfortable seat which is suitable from 6 months old. 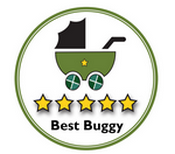 There are carrycot and car seat options for a newborn baby. Superb off road. Tracking & adjustable suspension. Wrist tether strap. Hand operated rear drum brakes. Good value for money. Easy to fold. Large seat and sun canopy with huge viewing window. Large footrest. Big basket. 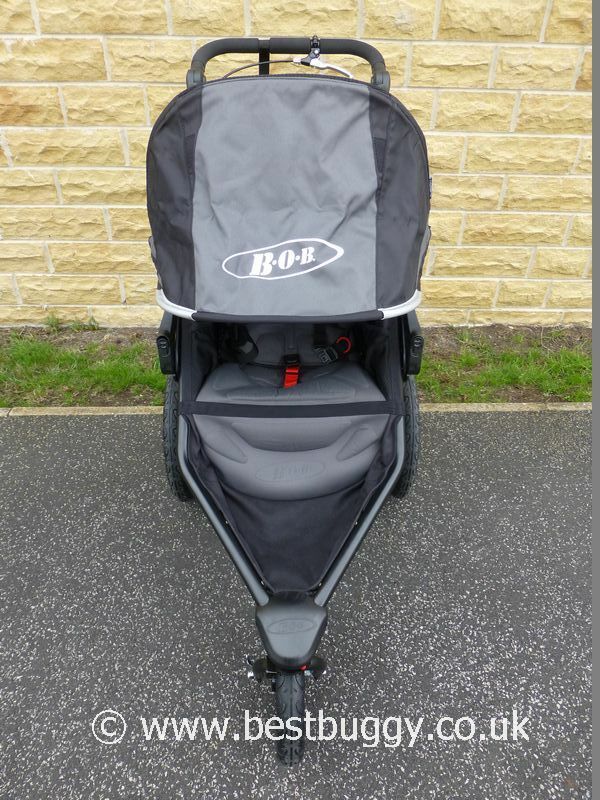 Mesh storage pocket at rear of seat and also either side of the child. Fold lock. Easy to carry using the fold handle. 9 position handlebar. Relatively large and bulky to lift and carry. The hood fabric can hang down a little low. No raincover included. Polymer composite wheels with air tyres and tubes. Rear 16" wheels. Front 12.5" wheel. Quick release.